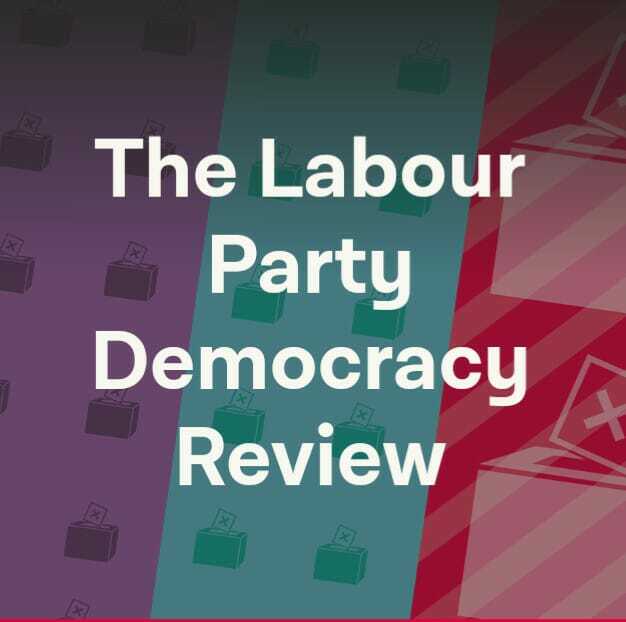 I have been asked to distribute this to people and ask them to submit the following to the Democracy Review at democracy@labour.org.uk. It has to be in by Friday 12th January 4pm. I am also enclosing the Grassroots Black Left (GBL) criticism of Momentum owner Jon Lansman’s proposals on BAME. They are very critical of the fact that Lansman has wound up all the liberation strands in Momentum and is in the process of winding up the Youth Section as well. Here is the link to Lansman’s Open Letter with which the GBL agree. At the moment BAME is in the hands of the Right and is a rotten borough which excludes 99% of Black and Asian members of the Labour Party. The Grassroots Black Left proposals reject the term BAME as a white term. In particular they reject the concept of ‘ethnic minority’ which is ill defined and can include people who are not oppressed. They call for a Labour Party Black Socialists group with 2 representatives, not one as Lansman proposes on the NEC. They also call for an annual not a biannual conference. If you agree with the Grassroots Black Left Proposals can you please submit them in your own name, with your membership number attached and contact details by tomorrow January 12, 4 pm at the very latest. Please accept this as my submission to the Labour Party Democracy Review. I request an acknowledgement of receipt.